Remember what the unique characteristics of the iPhone 3 were? You know, the ones that distinguished it from the 2 and the 4? My guess is you probably don’t – and frankly that is unsurprising. You may remember, however, the phrase Steve Jobs used during his famous commencement speech at Stanford University (even if you yourself do not always manage to “Stay hungry and stay foolish”). So why is it hard for companies to adhere to this important lesson: Stories about leaders and leadership stick and are remembered longer than stories about financial results, new product features and changes in top management? The importance of strong leadership is also backed up by a recent study on leadership development, Leadership Development 2016: a Borderless Research Survey, which shows that having strong leaders at the helm of companies is crucial, enabling businesses to achieve higher performance and better results through successfully inspiring and engaging employees and stakeholders. 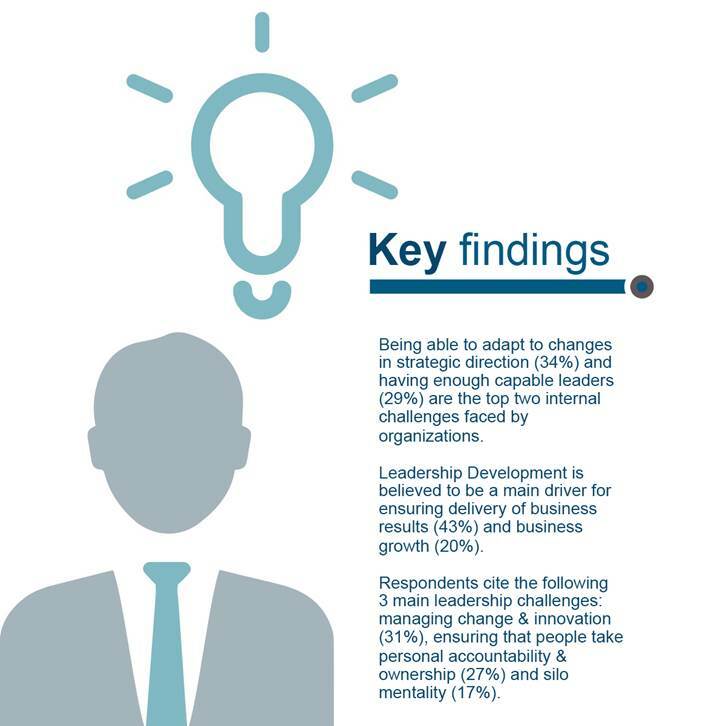 The survey highlights two particularly interesting points: First, over half of the respondents claim that leadership development in their organisation is ineffective and underfunded. Leadership is considered a nice-to-have rather than a business imperative. The second is that a majority of the respondents consider active involvement from top management crucial for leadership development. In their opinion, though, not every CEO walks the talk – if they even talk about leadership development at all. Combine these two outcomes and the message is simple: spending more time on leadership development differentiates good companies from great companies (it’s a true USP! ), and senior management must be actively involved in promoting leadership development. That is where PR professionals can play a role. The best stories companies can and should tell centre around leadership. Heads of companies from Lee Iacocca to Elon Musk have defined their business not just by the products they make, but primarily through their vision on leadership and excellence. Helping senior executives share stories about their leadership journey and the lessons they’ve learnt along the way may just be the greatest PR story yet untold. Borderless Research polled executives in its worldwide network to understand how corporations implement leadership development programs and the extent to which programmes are perceived as important to the performance of their companies. 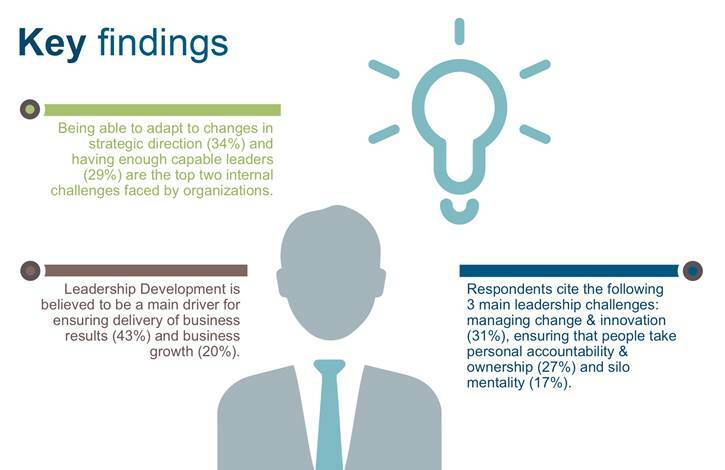 In addition, executives were polled on their personal perspectives of the effectiveness and value of leadership development programmes. A representative sample of close to 1,000 executives representing a wide array of global industries participated in the survey.